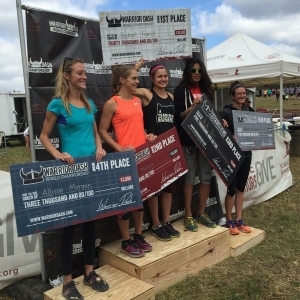 Last weekend was the second stop of the championship season with Warrior Dash World Championships in Tennessee. 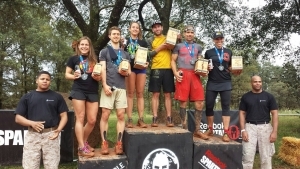 While most of the industry was focused on Warrior Dash, additional Spartan Races and a Savage Race were taking place in the US as well as a host of regional an local races. 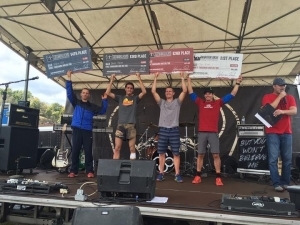 This week it is all about OCR World Championships. Check the most up to date rankings from OCR World Championships. Warrior Dash World Championships had all OCR eyes on it with $100,000 up for grabs on Saturday. The race was just under four-miles and featured over twelve Warrior Dash obstacle staples in the race. Max King would defend his title of Warrior Dash World Champion. Joshua Mcadams would finish second, Brett Hales third, Hobie Call fourth and Tripp Hurt fifth. On the women's side, Kimber Mattox would not be able to hold onto her world title for another year. Olympian Bridget Franek would take the title with Mattox second, K.K. Stewart-Paul third, Allison Morgan fourth and Mary Ballinger fifth. For full in-depth coverage of WDWC click here. 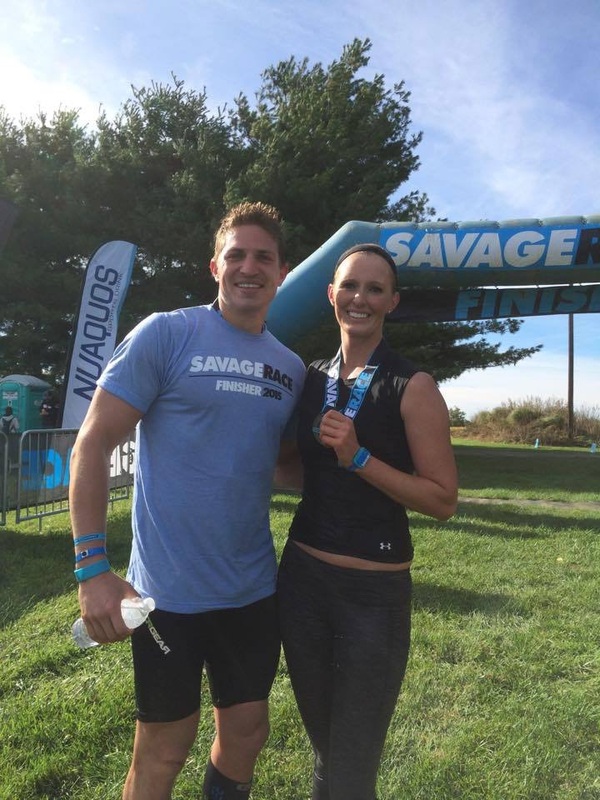 Savage Race heald their fall Mid-Atlantic race over the weekend in Maryland. The course offered the signature Savage Race obstacles and gave the SavagePro heat a challenge. On the mens side, it was David Magida who would come out on top for the day. Brian Louis would be second and Grant Tamutus would finish up third for the day. On the women's side, Adriane Alvord would take the top spot. Taylor Karabaich would be second and Chrisa Dustman would finish third. Full results here. Spartan Race took place in two locations over the weekend. Both outside of Pittsburgh for a Sprint distance race and outside of Atlanta for a Super distance race. Official results are not available yet for the elite heat. In Atlanta, it was a muddy day, the course above the regular obstacle had a healthy dose of mud as icing on the cake. However the mud did not prove to be too much for Ryan Woods, the male winner. Lonnie Yates would finish second and Philip Smith third. On the women's side, Terra Jackson would come out of the race with the victory followed by Juliana Sproles in second place and Rachel Watters in third place.